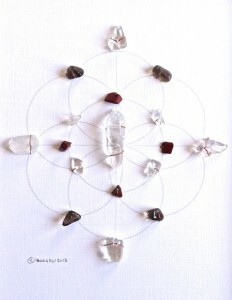 crystal grids enhance the energetic properties of the stones and can be set to specific healing vibrations. 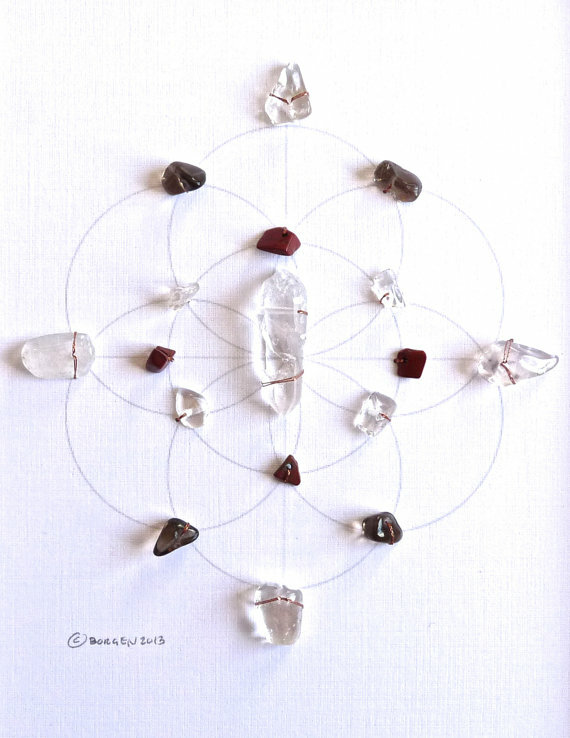 the grid shown is to heal the root chakra. We have one of the largest collections of stones and crystals in the Tulsa Area. 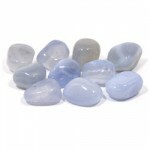 Prices range from $2 for the tumbled variety all the way up to larger specimens worth $100’s. We also have one of the area’s leading healing crystal and stone experts, Shana Zimmerman, available to assist our customers with their questions and to provide information on charging and using their crystals. Shana leads monthly Crystal Workshops here at Peace of Mind. You can check out her Intro class by clicking the link HERE. Some of our regular inventory is listed below. But we do often get in a variety of hard-to-find specimens such as locally mined selenite from western Oklahoma!. So come down and take a look at what we have in stock!